Stanford Advanced Materials (SAM) can provide custom bronze and brass casting parts with tight tolerances. 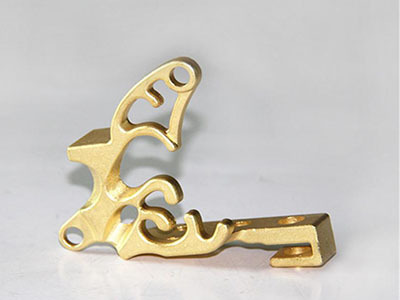 Our lost wax brass casting and bronze casting processes can produce a wide range of parts according to the requirements. 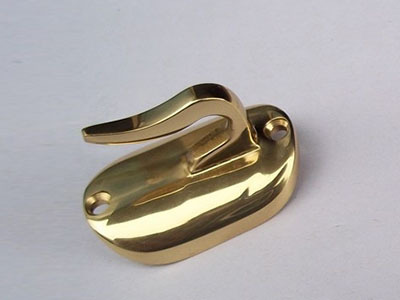 Brass and bronze are similar materials with similarly beneficial characteristics. Both of them exhibit excellent machinability, corrosion resistance, and are non-sparking. They also lack magnetism and provide unique wear characteristics. Grades: C836, C862, C863, C865, C873, C875, C905, C907, C952, C954, Federalloy I-848A, etc.